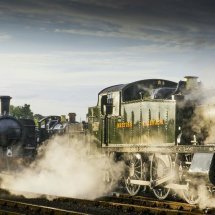 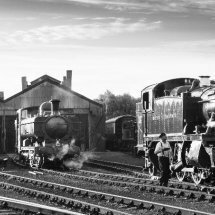 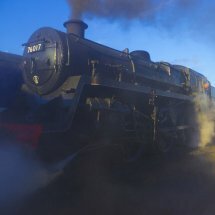 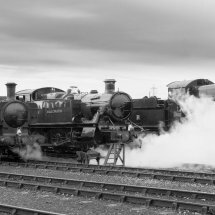 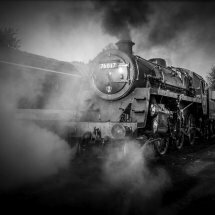 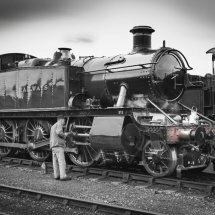 BR Class 5MT 4-6-0 No 73050 “ City of Peterbough “ at the Nene Valley Railway Cambridgeshire. 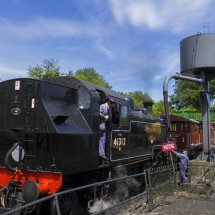 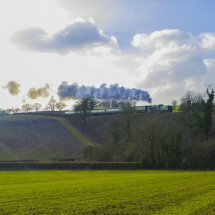 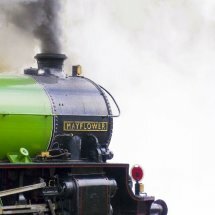 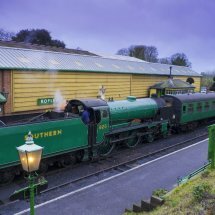 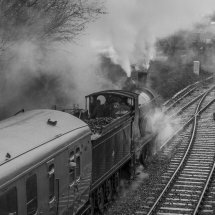 Schools Class Locomotive number 925 “ Cheltenham “on the Mid Hants Railway (Watercress Line) Hampshire. 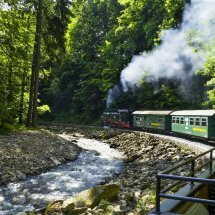 Weisseritz Valley Railway. 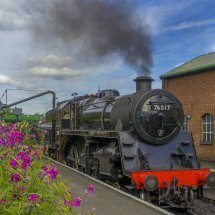 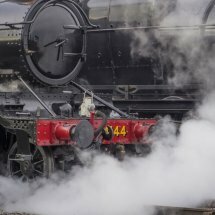 Steam train ride. 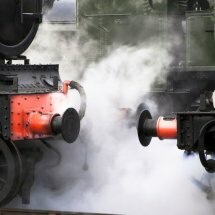 Saxony ,Germany . 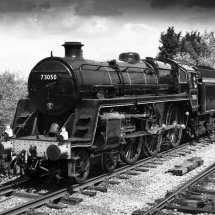 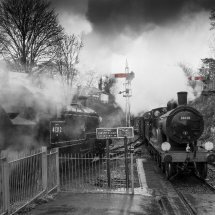 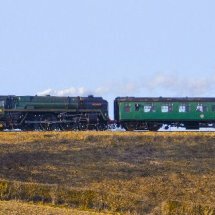 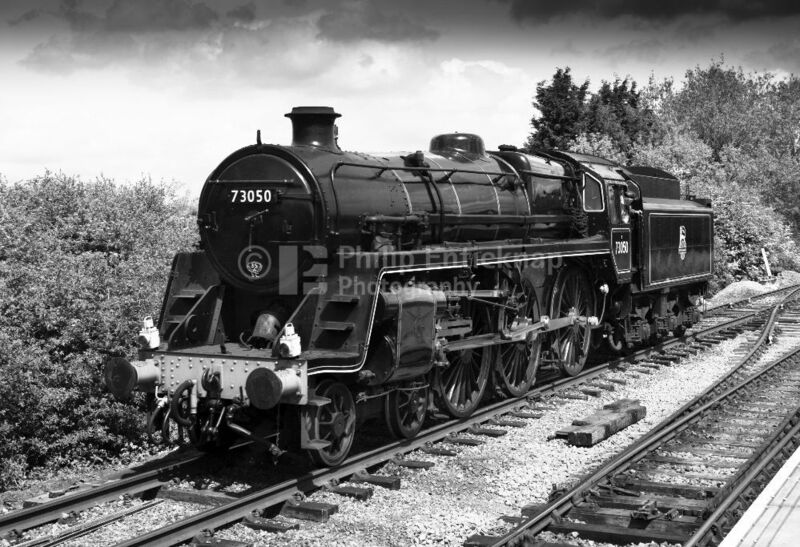 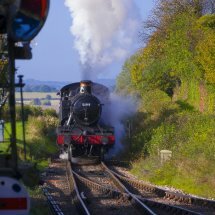 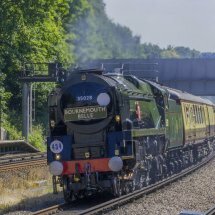 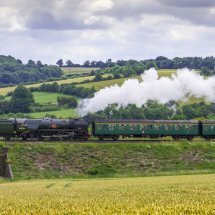 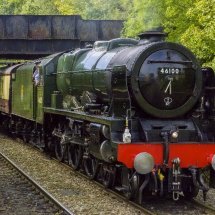 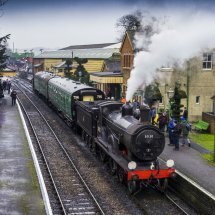 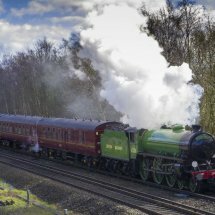 BR Standard class 7 steam locomotive No 70000 “ Britannia “ on the Mid Hants Railway (Watercress Line) Hampshire. 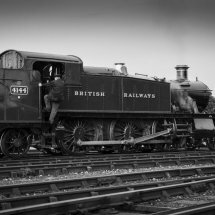 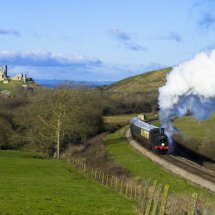 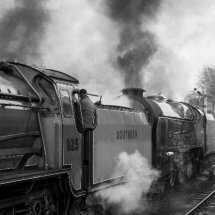 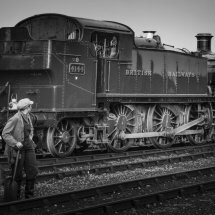 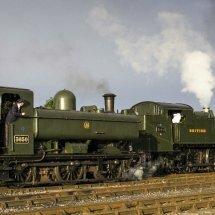 Merchant Navy Class 35006 " Peninsular & Oriental S.N. 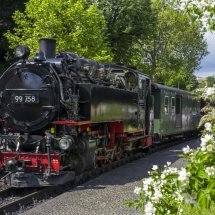 Co "
Steam train on the Zittau Railway,Saxony ,Germany.